Soprano Jenny Liu has completed a Bachelor of Music Performance at the Sydney Conservatorium of Music, and has studied an Advanced Diploma of Opera. In each year from 2008-2011, Jenny was awarded the highly prestigious Helen Myer Merit Scholarship. In 2014, Jenny put her studies on hold and made her professional debut with Opera Australia in the role of Tuptim in Rogers & Hammerstein’s The King and I (Helpmann Award winner – Best Musical), performing the role over two hundred times in its entire touring season. Jenny has been a finalist in the Dame Joan Sutherland and Richard Bonynge Scholarship in 2007 and 2009, winning the Marja Baudish award in 2009. In 2012, she was a semi finalist in the Australian Singing Competition, winning the Ingrid Davidson Award and The Radzyminski Family Prize. She has also been a finalist in the Australian Opera Foundation German Scholarship in 2013. Jenny has performed the role Susanna in Le Nozze di Figaro (Mozart), Carolina inIl Matrimonio Segreto (Cimarosa),Diane in Orpheus in the Underworld (Offenbach), Serpina in La Serva Padrona(Pergolesi), and Bastienne in Bastien et Bastienne (Mozart). Jenny has also had the pleasure of performing as the soprano soloist in various oratorios including Orff’s Carmina Burana under the baton of Richard Gill, Handel’s Messiahand Mozart’s Requiem in D minor, as well as the world premieres of Matthew Orlovich’s Communion of Reparations,and the role of Sylvia Plath in Telling the Truth. Jenny will perform the roles Susanna and Barbarina in Opera Australia’sLe Nozze di Figaro in 2016. 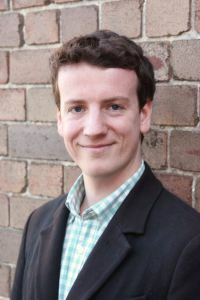 Australian baritone Tristan Entwistle will complete his Bachelor of Music (Performance) at the Sydney Conservatorium in 2015 under the tuition of Ms Maree Ryan. Coming from an instrumental background as a violinist, he developed his love for the stage performing in music theatre. In 2014, he further developed his stage abilities in Munich, Germany, workshoping opera scenes with Ms Marita Knobel, formerly of the Bayerische Staatsoper and Oper Köln. He also worked with vocal coaches Kimberly Barber and Narelle Martinez during this time. In 2015, Tristan performed his debut as Guglielmo in Mozart’s Cosi Fan Tuttewith Operantics, a new company in which he is a founding member, artistic adviser and translator (surtitles). He also performed the role of Giuseppe in Gilbert & Sullivan Opera Sydney’s production of The Gondoliers, and was a soloist in the Sydney Conservatorium’s 100th anniversary performance of Massby Leonard Bernstein at the Sydney Opera House. 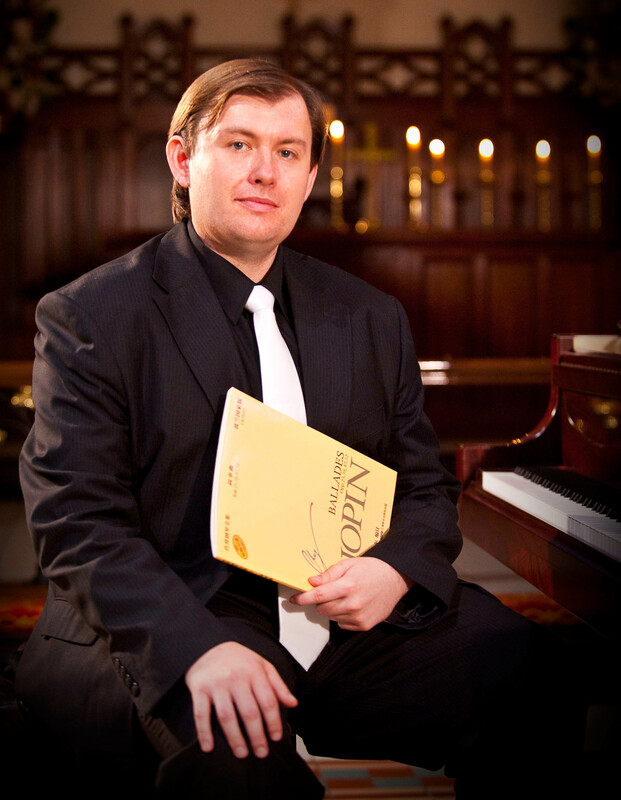 He has performed as a soloist with various NSW ensembles, including the Manly Warringah Choir, Phoenix Choir Blackheath, Sydney Youth Orchestras PSO, the Conservatorium High School Orchestra, Eastern Sydney Chamber choir and at the Blackheath Choral Festival. He was also the bass scholar at the Choir of Christ Church Saint Laurence, Sydney. In 2016, as he commences postgraduate studies at the conservatorium, Tristan will perform the role of Baron Douphol inLa Traviata with Opera New England, and will debut the role of Old Yuein Chang’E and the Moon, a new opera by Rowen Fox. With Operantics, he will perform the role of Edmund Bertram in the Australian premiere of Mansfield Park, direct their double bill ofGentlemen’s Island by Joseph Horovitz and The Telephone by Gian-Carlo Menotti, and will conduct their production of Bellini’s La Sonambula. The company will also rework their 2015 Cosi Fan Tuttefor performance with the Penrith Symphony Orchestra. Born in Hong Kong, Nicola began her music pathway at a young age playing piano and flute. 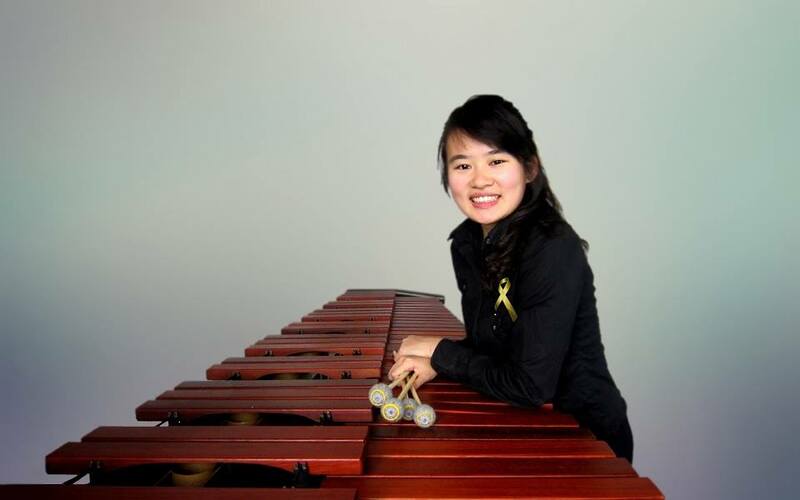 She later gravitated towards percussion and studied with Hong Kong Philharmonic percussionist Sophia Woo, receiving awards in HK Schools Music Festival and HK Young Musician of the Year. Nicola earned her Bachelor and Master degree from Sydney Conservatorium of Music under the tutelage of Steven Machamer, Daryl Pratt, Richard Miller and Claire Edwardes. During the course, she was awarded International Merit Scholarship by the University of Sydney, performed in major events including Australia Percussion Eisteddfod and Percussive Arts Society Day of Percussion, as well as attaining Licentiate of the Royal Schools of Music (LRSM). In 2011, she won the SCM Student Concerto Competition and debuted her first concerto performance with Sydney Conservatorium Symphony Orchestra. Upon graduation, Nicola devoted herself to teaching as an instrumental tutor and band conductor in Glenaeon Rudolf Steriner school, Sutherland Public School and St Charles’ Primary School. She was also extensively involved in performing with Mosman Symphony Orchestra, Sydney Contemporary Orchestra, Eastern Sydney Chamber Orchestra, and many others. Returning to Hong Kong last year, she has been invited as a guest soloist with the Sha Tin Symphony Orchestra and performed a recital at the Hong Kong Percussion Festival 2015. She is currently a music teacher in Wong Fut Nam College.